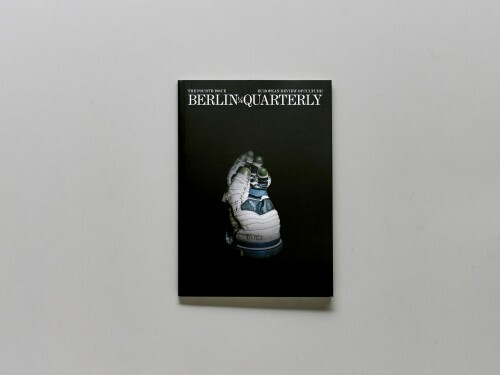 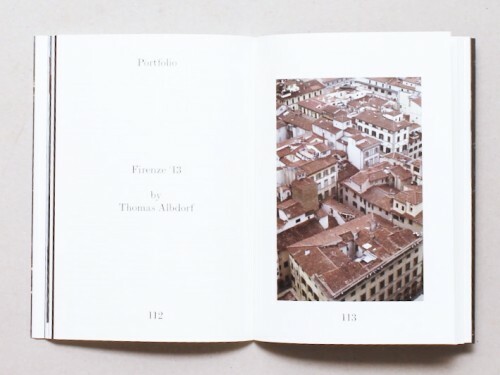 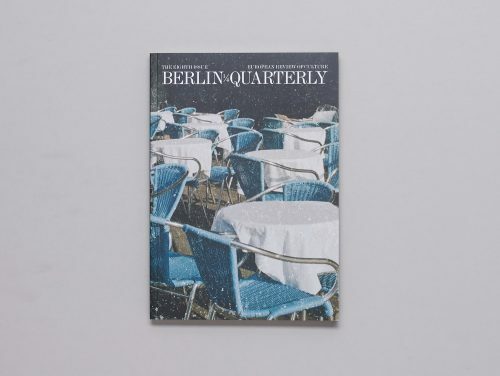 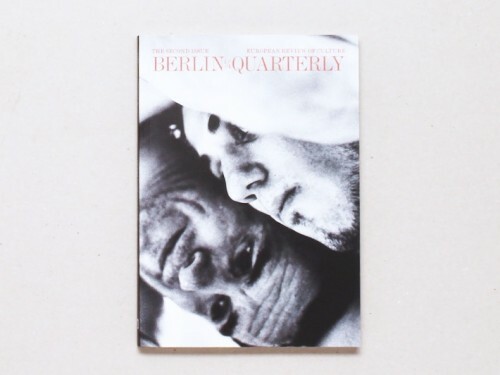 BERLIN QUARTERLY is a European review of long form journalism, literature and the Arts. 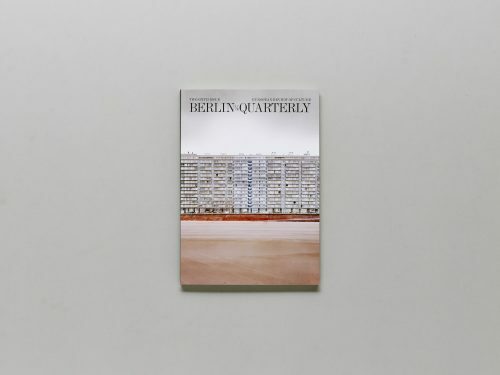 It's a new cultural journal with global perspective. 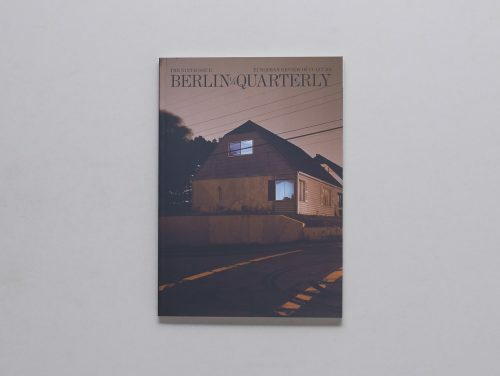 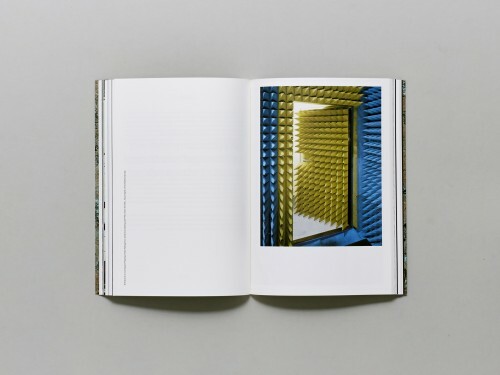 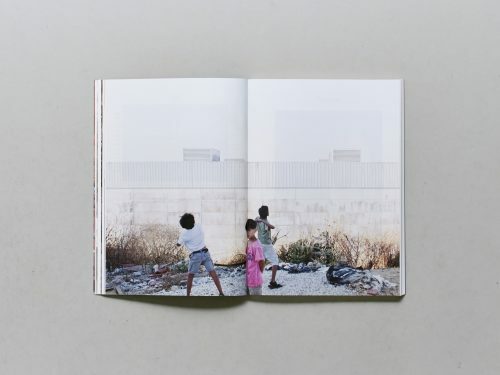 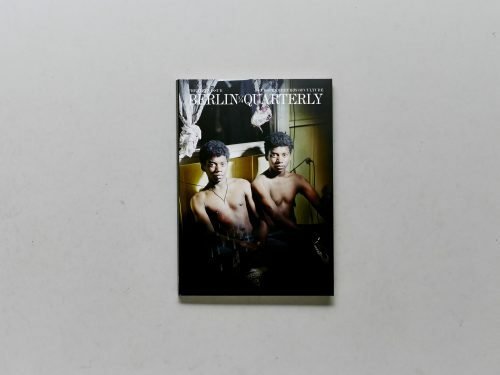 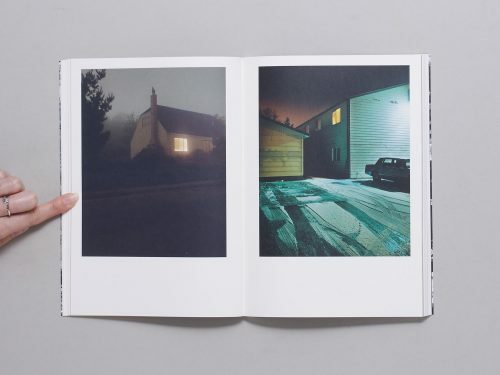 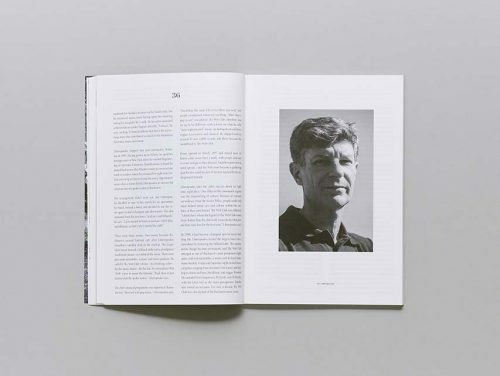 Combining in-depth reportage, literature and visual culture, Berlin Quarterly was founded in 2013 by publisher James Guerin. 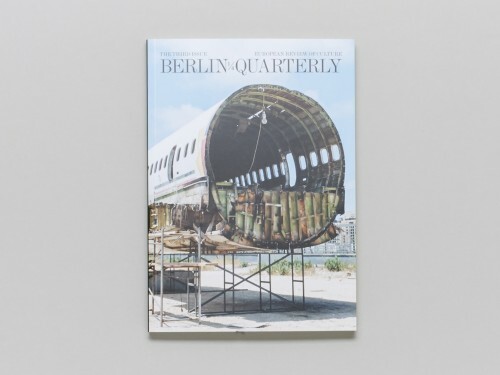 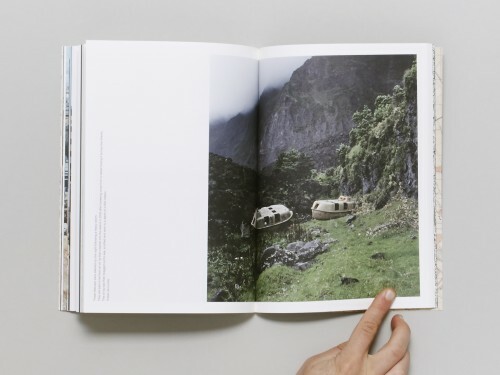 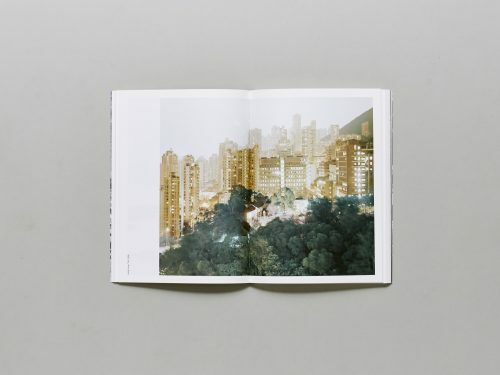 BERLIN QUARTERLY aims to bring you insightful and inquiring reportage and stories from around the globe. 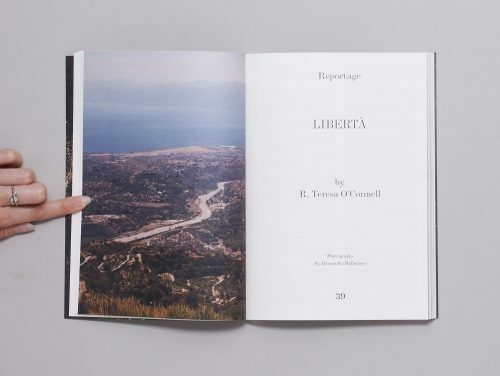 At their best, journalism, literature and the visual arts can be keys to mutual understanding, allowing us to interpret the past and to prepare ourselves for the challenges of the future. 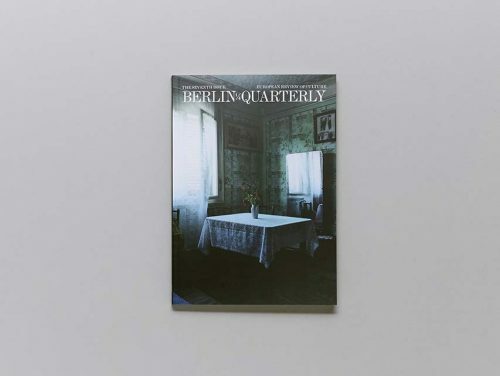 With a starting point of Berlin we look towards the rest of the world for inspiration beyond the German capital.